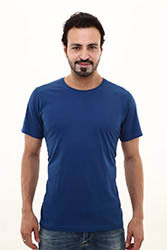 For those who prefer an even color, one not shaded or variegated the Casablanca Solid colour 100% cotton fulfills the need. 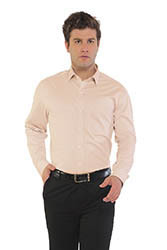 The Casablanca plain colour shirt allows you to mix-and-match with a variety of neck wear and trousers. 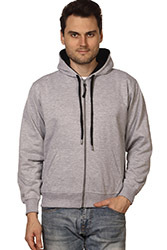 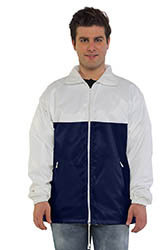 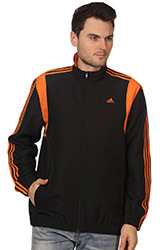 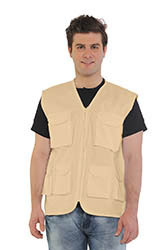 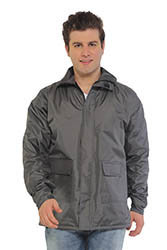 Ideal for office and casual wear. 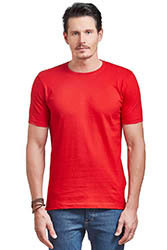 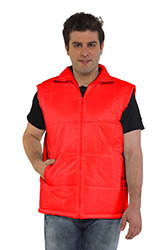 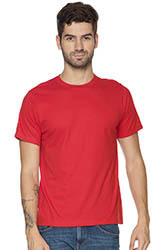 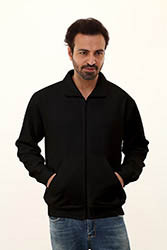 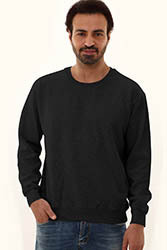 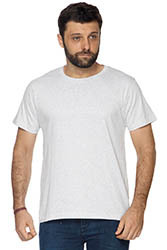 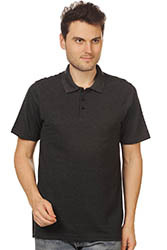 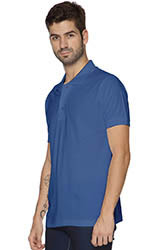 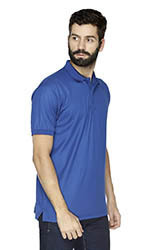 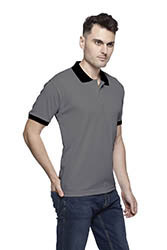 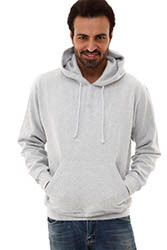 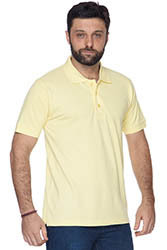 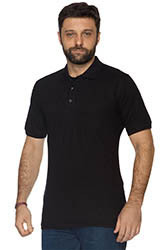 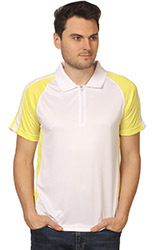 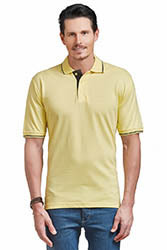 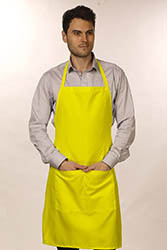 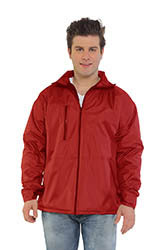 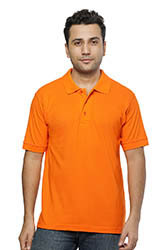 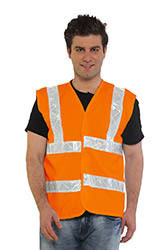 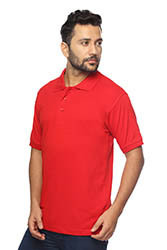 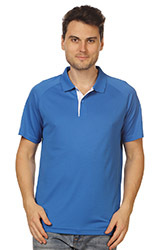 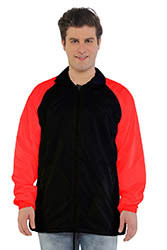 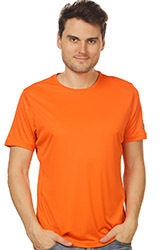 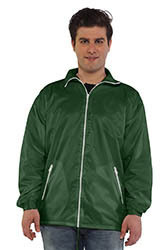 Manufacturers and Suppliers of Plain Shirts in Solid colours in Mumbai with your logo embroidery or Printing. 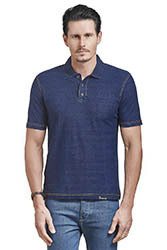 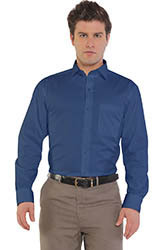 Our shirts are ideal of corporate as uuniform, We make good quality of shirt using Arvind Mill’s fabri comparable to some of the best brands you get in retail outlets. 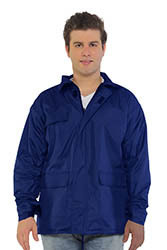 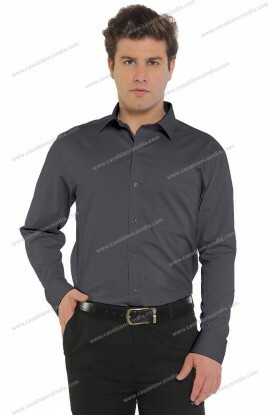 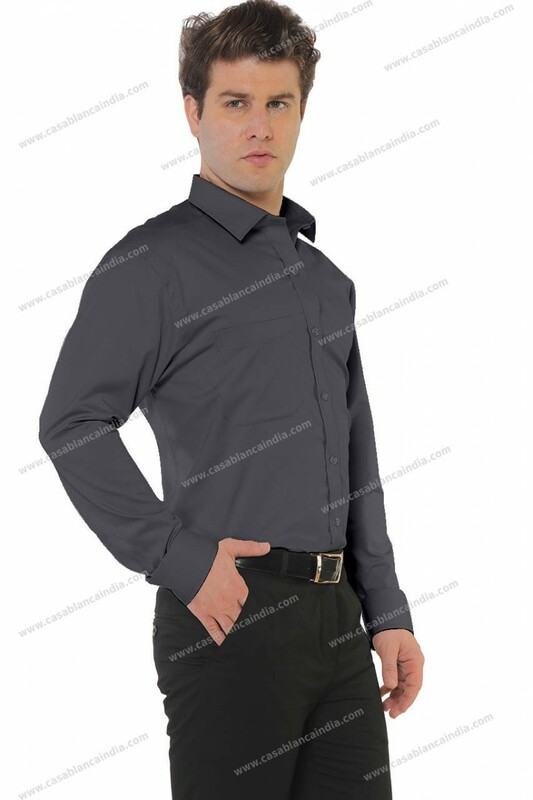 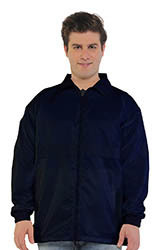 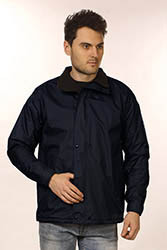 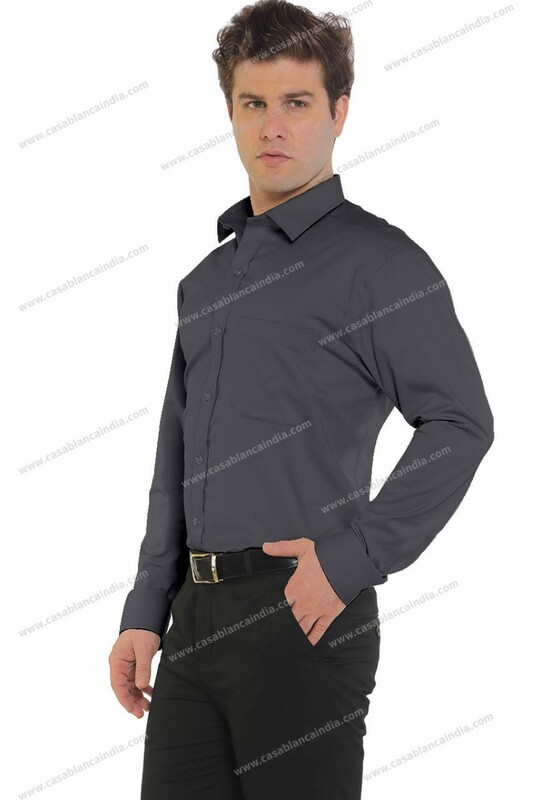 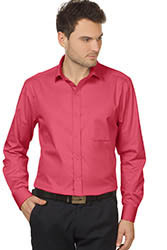 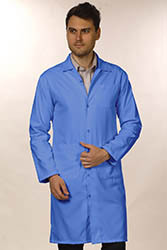 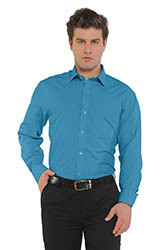 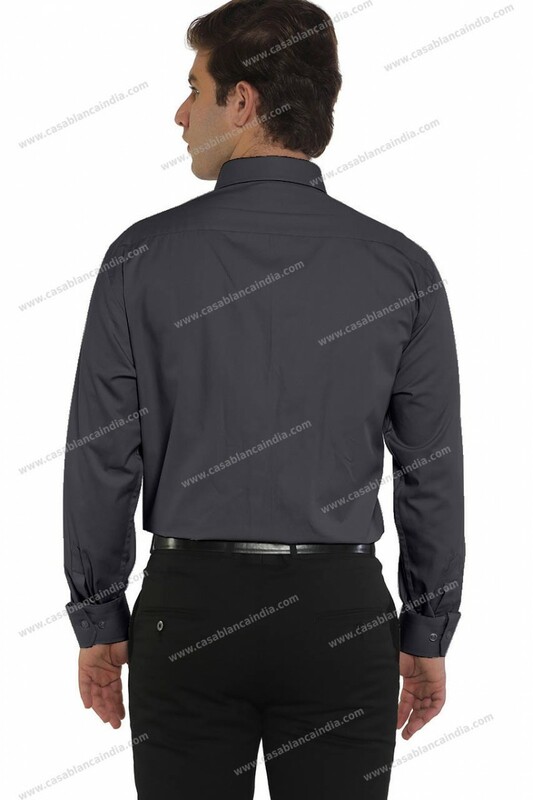 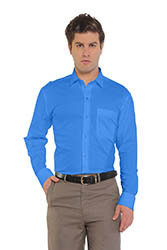 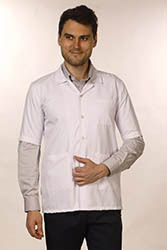 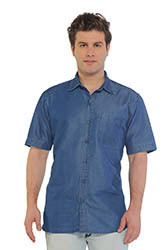 We are manufacturers and suppliers of plain polyester cotton formal shirts in solid colours. 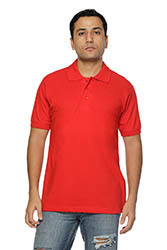 Custom shirt orders too are undertaken and. 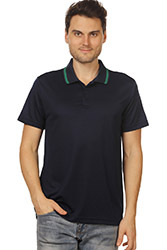 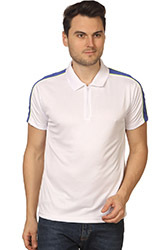 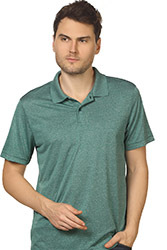 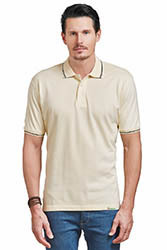 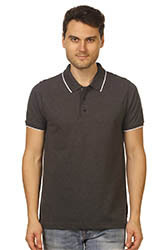 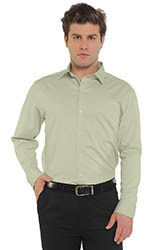 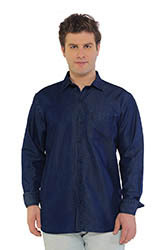 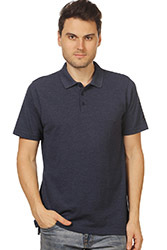 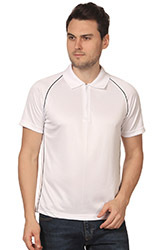 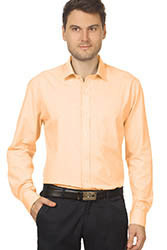 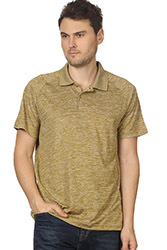 Blended cotton shirt is an ideal corporate daily wear especially for the sales team who usually are on the field.